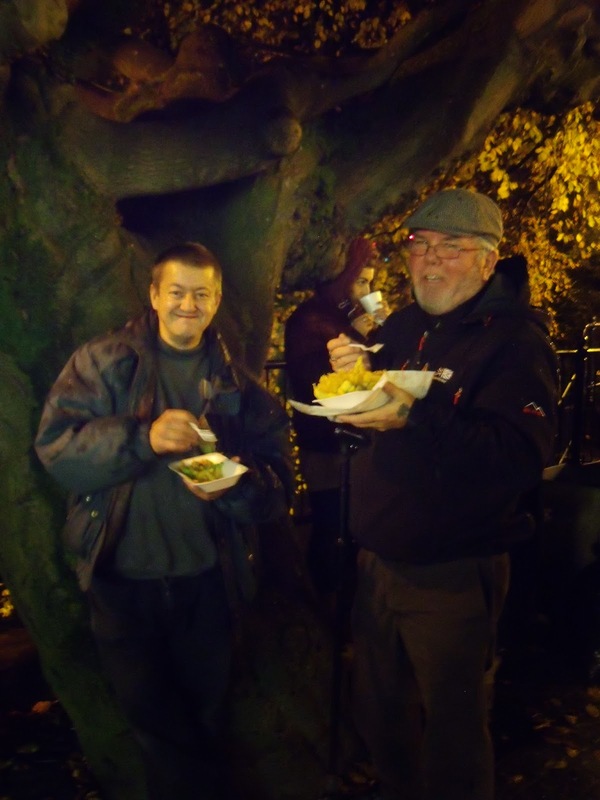 Whittington Home group braved the wind and rain for a night out together at Matlock Bath. Yes, we all got very soggy but nobody's spirits were dampened and we even managed to have a laugh with fellow passengers on the Park & Ride bus which got stuck in the traffic! 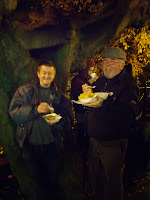 We all enjoyed great fish and chips (Ivan and Tom pictured) and the firework display before heading home to dry out! A good evening with our church family.